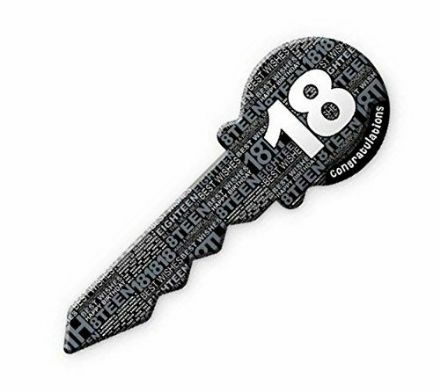 A great gift for such a milestone birthday is this 18th Birthday Signature Key To The Door. Perfect for friends and family to sign. 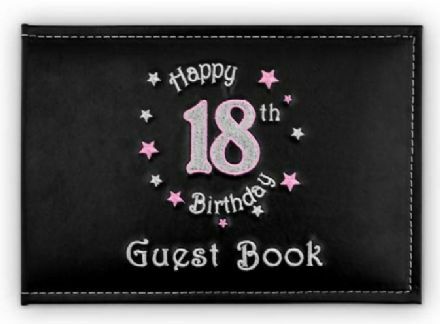 Happy 18th Birthday Pink Guest Book. Embroidered detail on stitched leatherette.